Are they ready yet? 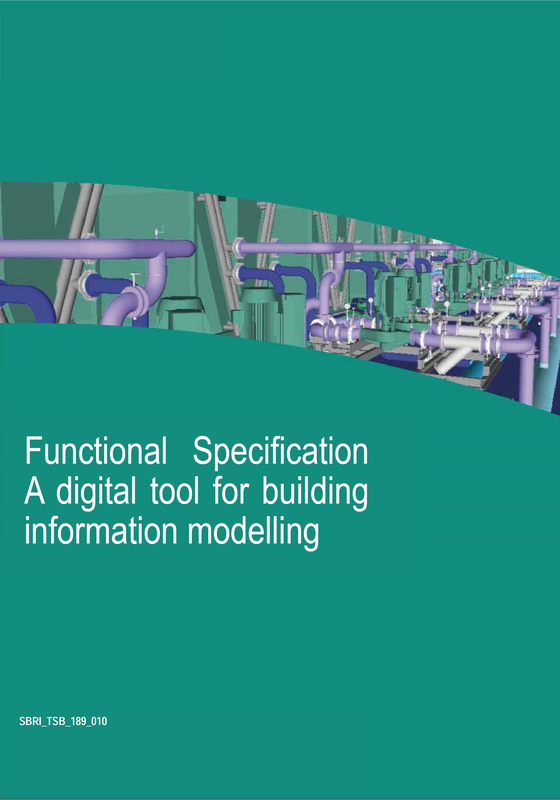 – Delivering the Level 2 BIM tools | BSRIA Blog - Opinions and insights from BSRIA Limited. ← Should Building Managers worry about scary movies?